The Community of Sant’Egidio joins the WCADP for the 15th World Day against the Death Penalty. This year the World Day of 10th October is dedicated to the theme of Death Penalty and Poverty. 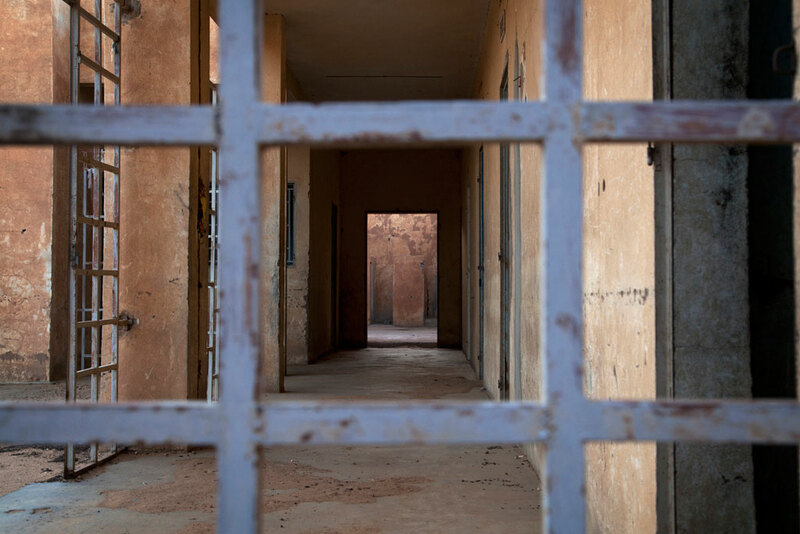 The use of the death penalty is linked unavoidably with poverty. The social and economical differences hinder the access to justice for people sentenced to death for different reasons: the accused in such a situation of inequality often do not have the resources (social, economical, cultural and of relationships) to defend themselves and end up with more severe penalty for their social status. On 10th October the Community of Sant’Egidio present in the African countries that still use the death penalty will pay visit to convicts on death row in Uganda, Kenya, Cameroun, DRC, Tanzania, Malawi and Nigeria. It will be an intense time waiting for the International Day “Cities for life, cities against the death penalty” which will be celebrated on forthcoming 30th November with more than 2000 cities worldwide.